Organizing a motorcycle club will allow you to connect with like-minded riders who share some of your same interests and values. Starting a motorcycle club is like creating a brotherhood society, but it is challenging starting from scratch as it takes diligent planning and execution to pull it off. Established motorcycle clubs are sometimes wary of new organizations, so avoid competition and confrontation at all costs. Research the motorcycle community well and have a solid, unique mission apart from any other clubs to create a rock solid organization. Research the motorcycle community. There are other motorcycle clubs—some that have a stronger reputation and who have been in business longer than yours—that you will compete with. Create a mission statement by setting your club apart from others. Think about the values and ideas your club should represent; what types of members do you plan to target; andwhat causes or organizations will your motorcycle club support. Establish a unique symbol that represents the mission statement. Create a symbol that vastly differs from other motorcycle clubs to avoid possible confrontation. Avoid competing with area motorcycle clubs. Instead, connect with dominant clubs to inform them of your organization's initiatives. Be respectful and forthcoming when discussing your mission. Start building up a motorcycle club with familiar people who share your passion for riding. Enlist others by organizing community meetings to educate the motorcycle riding community about your club and its mission. Post flyers, create a newsletter and use word-of-mouth advertising to get the word out. Hold committee appointments to delegate a president, vice president, secretary, treasury and road captain to give the club structure. Set up meetings at least twice month or once a week at a committee member’s home or at a secure establishment. Stick to meeting times and dates. Register your organization as a non-profit organization with your state. Create a final draft of the club’s mission statement and purpose and a list of all committee members and their duties and submit the final proposal to the Secretary of State Corporate Division. Apply for a solicitation license, sales tax exemption and liability insurance. Organize fundraisers to build up your club's financial resources after it has received a nonprofit acceptance letter. Invest a portion of the funds into the club's branding gear and other key investments. 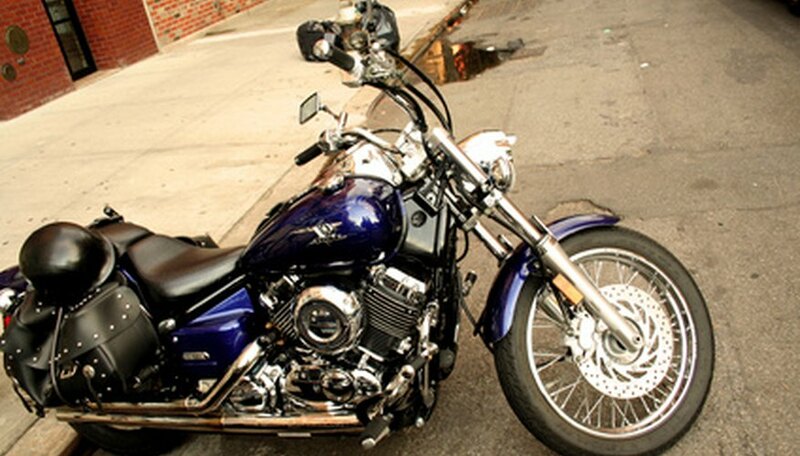 Tennessee Bikers Association: How Do You Start A Motorscycle Club? Artipot: So You Wanna Start a Motorcycle Club?